Ven. 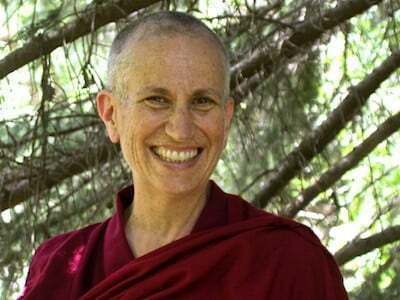 Thubten Chodron and other Abbey nuns join with Buddhists from all over the world for the 16th International Sakyadhita Conference in the Blue Mountains of Australia, near Sydney. Ven. 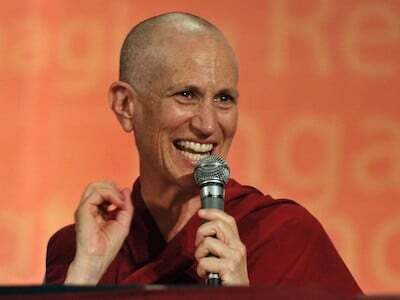 Thubten Chodron shares from “Approaching the Buddhist Path,” coauthored with His Holiness the Dalai Lama in this public talk at the Buddhist Library in Sydney.